Most people, when they hear Aesop's name, think "talking animals." That, however, is not the complete picture. Many of Aesop's short stories feature people, and several of the Greek gods and heroes also make an appearance. They address a wide variety of morals and teachings, sometimes longer than the story itself. "Oh Heracles, don't be surprised! That object you have been trying to smash so heroically is Strife itself. The more one tries to destroy it by force, the larger it gets. If you leave it alone, it stays small; but if you try to fight it, it will become a rather large inconvenience." "So... it wasn't an apple, then?" 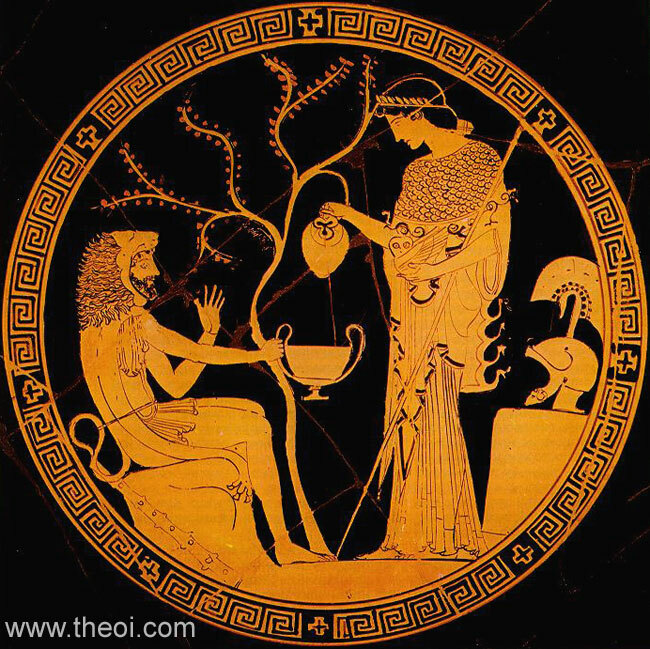 "No, Heracles, it wasn't an apple." "Oh good. That would have been embarrassing." Okay, so I might have embellished it a little, but the gist is the same. I wanted to share it as an illustration to the idea that "not feeding the trolls" is by no way a modern concept that came about with the age of the Internet. People have been perfectly well arguing endlessly about insignificant things long before technology made the option global. I also find it fun that Strife resembles an apple; it is probably a nod to Eris' golden apple that stared that whole mess with Helen of Troy. 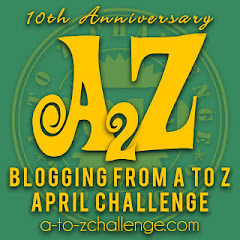 So this year's A to Z run was both easier and more difficult than I expected. I don't usually schedule posts ahead of time, so the end of the semester devolved into a scramble for stories and colors. I am one of those strange people that work their best on a deadline, and I also masochistically enjoy research (as long as it is about stories). You can read the results of all of this if you scroll back down through April. The first time I did A to Z in 2012, I did my reflection in the form of a list of my favorite story characters that did not make the cut. You can see the list here. Last year, after successfully finishing my slightly crazy Weird Princess Tales run, I reflected in the form of a list of awesome ladies from the world of story that did not get a place on the princess list. You can find that list here. This year, I have a much shorter list of amazing characters: They are called Team Damyanti. For the first time in my A to Z career, this year I was a minion! Which means it was actually my duty to visit blogs day in and day out. I have found many wonderful, wonderful things, and I am grateful to be one of the Seven Ladies of Team Damyanti. Kind of reminded me of the Seven Wise Princesses. I got dibs on Yellow. Just sayin'. Thank you Damyanti, Guilie, Anna, Samantha, Vidya, Jemima, and Mary! 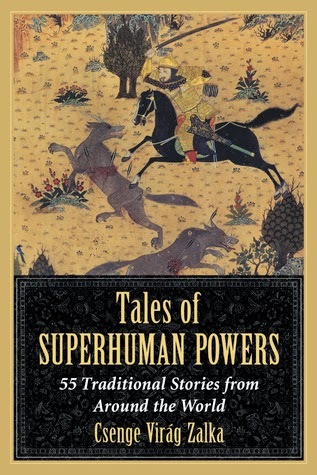 Shameless self-promotion: If you liked my collection of weird and rare folktales, check out my book, Tales of Superhuman Powers (out on Nook, Kindle, and Paper). 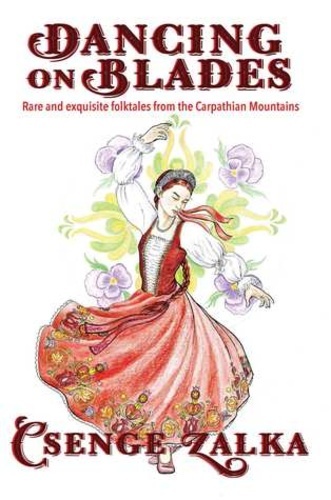 It is a collection of 55 folktales that have superpowers in them. It was a crazy fun book to research and write. It features 60 different superpowers, everything from invisibility through sonic blast to eye beams (yeah, really), and at least one folktale, myth or legend for each. If you ever want to be super cool in front of a class of middle school students, this is the way to do it. With this post, the everyday routine of the Multicolored Diary resumes. 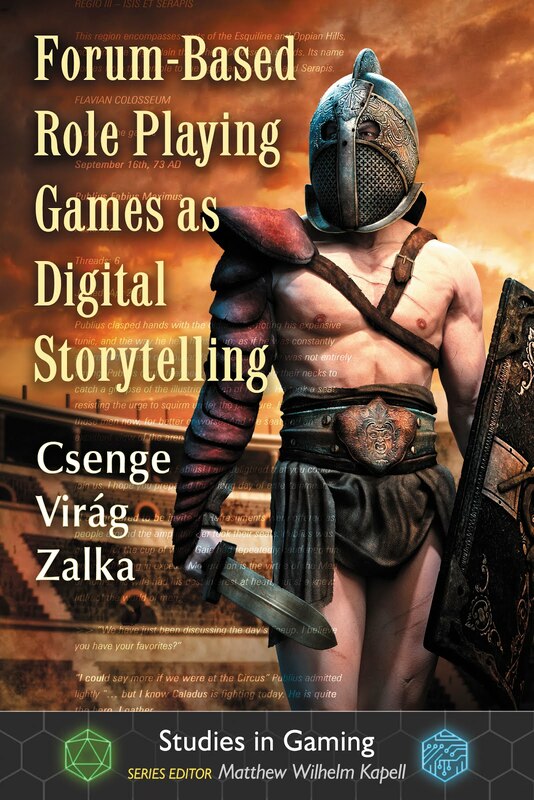 Stay tuned for posts about folktales, storytelling, and assorted adventures. Follow options to the left, or find me on Twitter as @TarkabarkaHolgy.